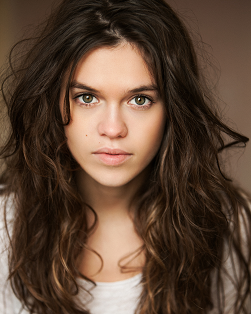 Sabrina Bartlett has been cast as Keren Daniel in the BBC remake of Poldark. Sabrina is having quite a year as she has also been cast in the BBC's First World War drama The Passing Bells which will air later in 2014. Her other credits include Doctor Who, Holby City and Suspects. Sabrina's music and dancing skills include ballet and period dancing, choral and classical singing. As Keren, Sabrina will appear in three episodes of Poldark but for now you can see her in this clip from Suspects. Suspects from Shepherd Management on Vimeo.